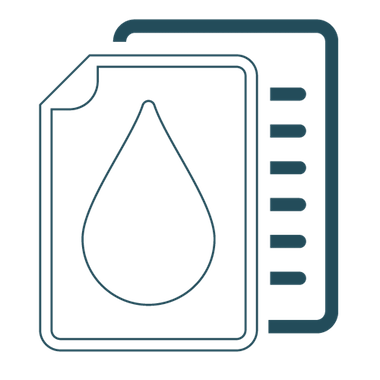 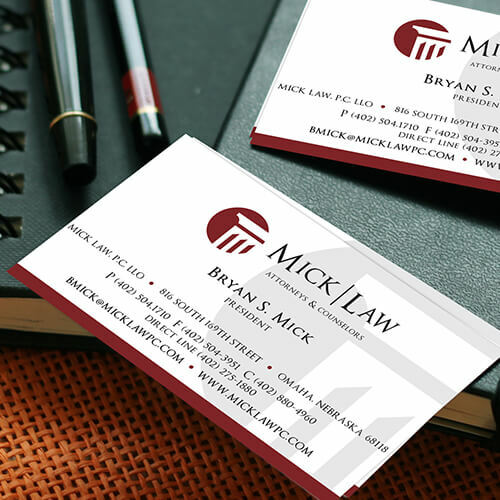 Brokerage Firm Branding, Investment Advisors Omaha | LP Creative Co.
A national presence in broker-dealer and registered investment advisor representation. 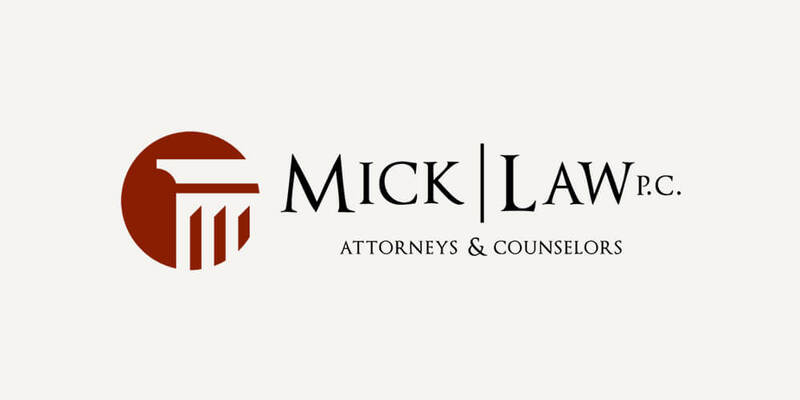 While providing a broad range of legal services to its clients, Mick Law, P.C. 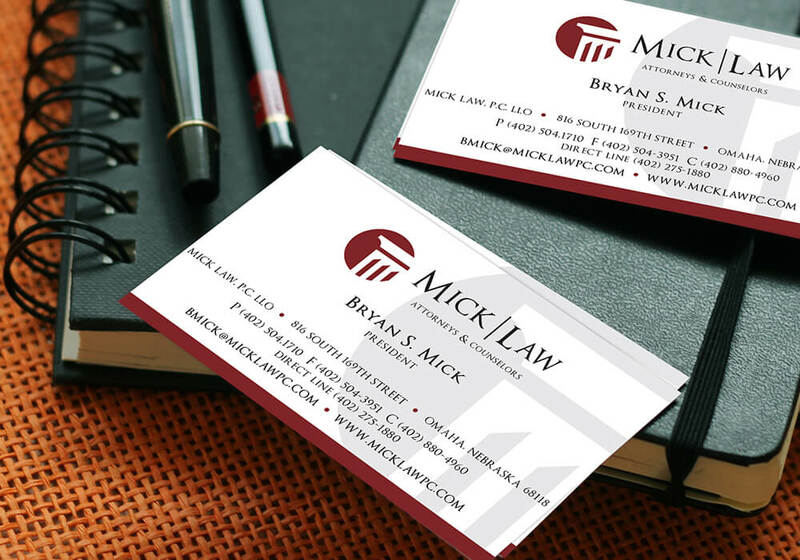 LLO focuses on two principal areas of practice; broker-dealer and registered investment advisor representation and real estate finance. 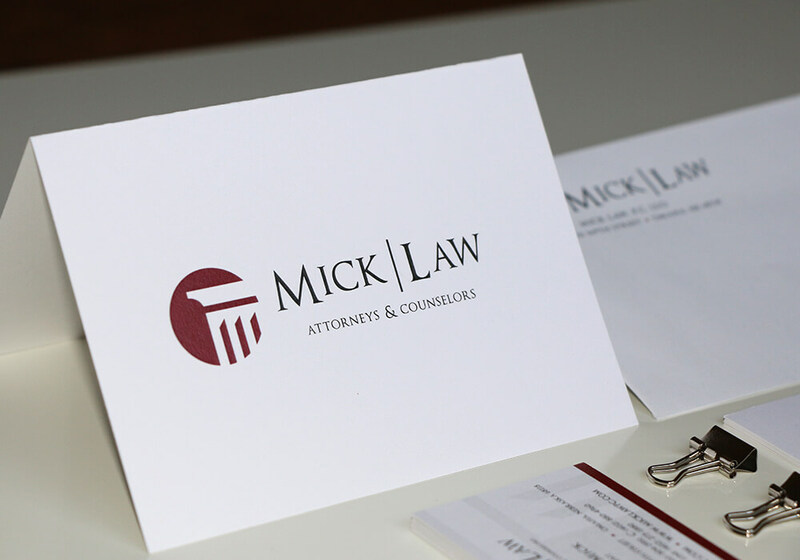 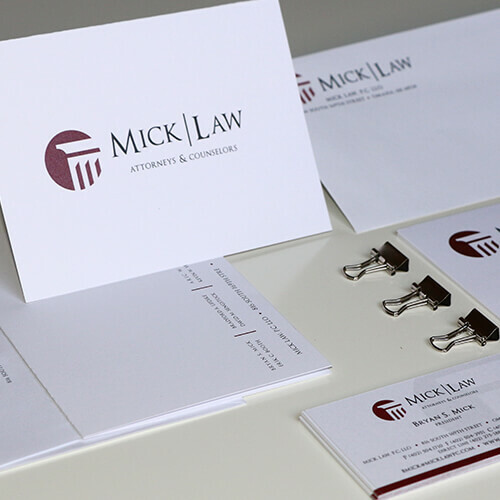 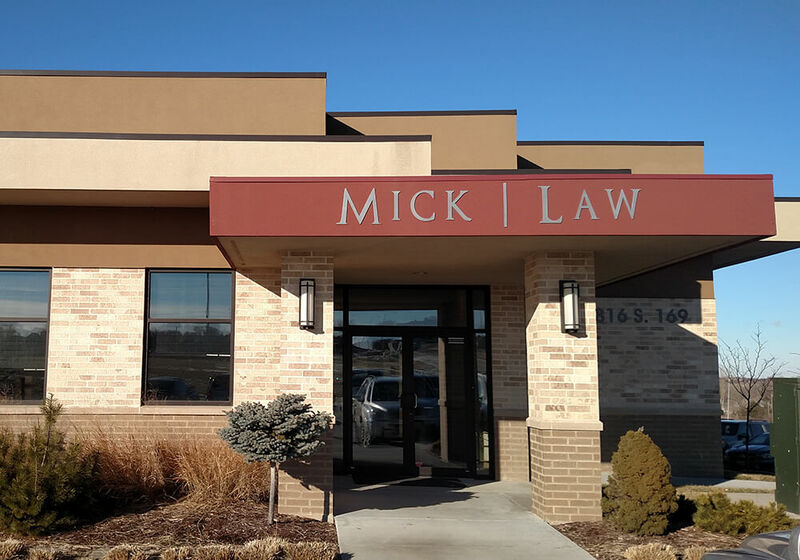 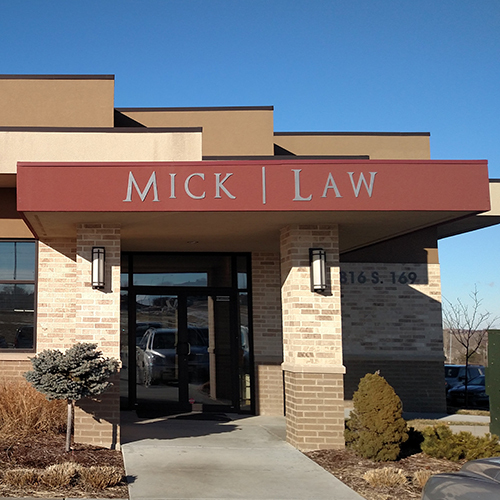 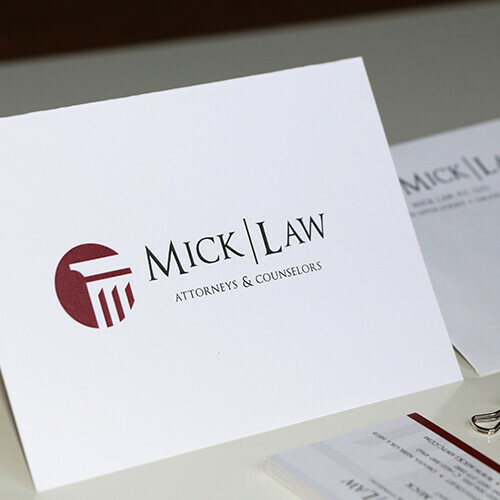 We partnered with firm attorneys at Mick Law to help them through their brand redesign after they changed their firm name from Mick & Associates to Mick Law. 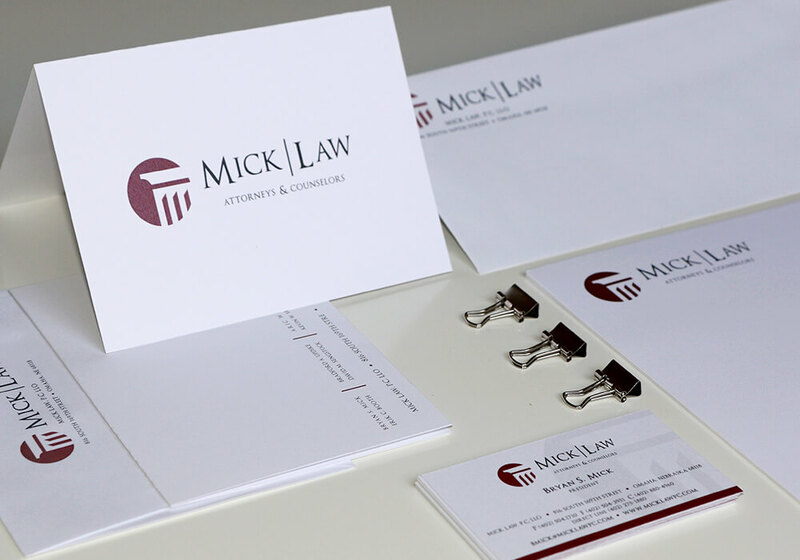 With a new name came a brand redesign including a fresh and modern update of their logomark. 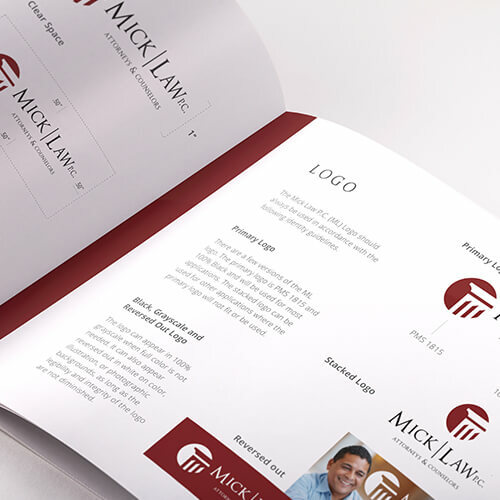 The redesign included a new brand identity, marketing collateral and promotional materials. 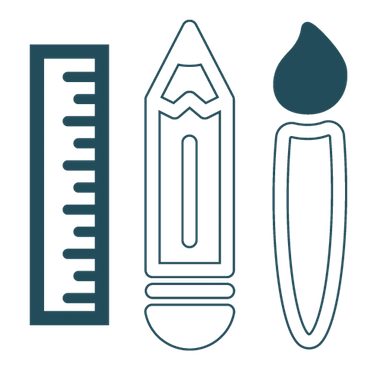 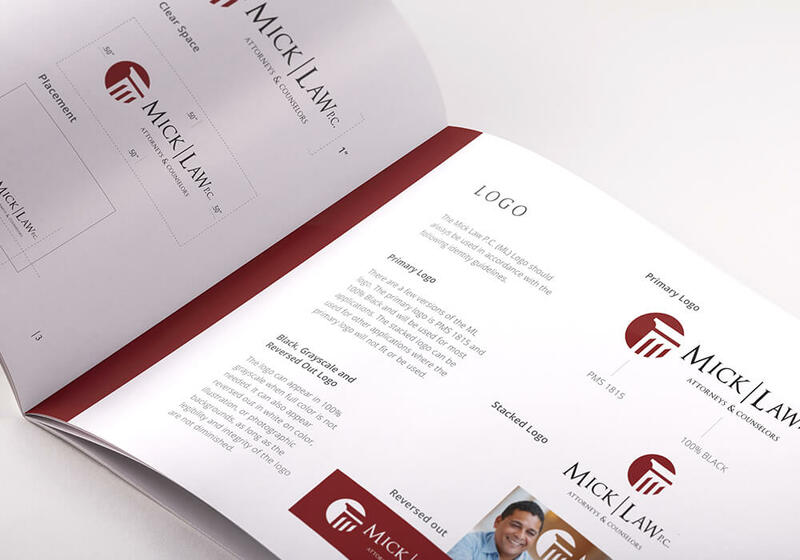 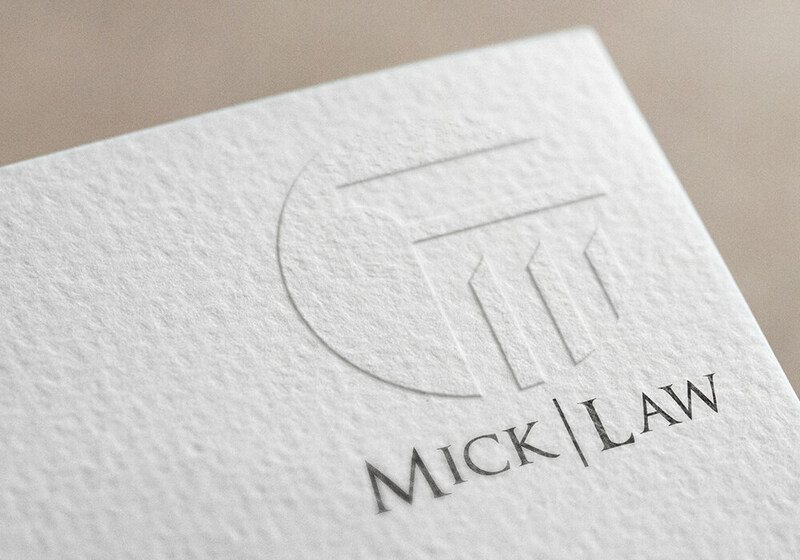 A style guide was built to lay out all of the elements incorporated into the Mick Law brand.